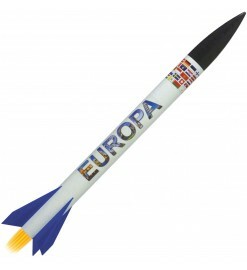 Rocket kits for standard motors from the only European manufacturer. High quality, unique mounting solutions, completeness are among the main features of these kits, all with multi-language instructions. Klima There are 22 products. 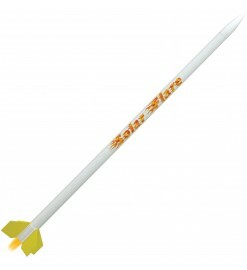 Small and simple rocket model, suitable for young modelers and beginners. 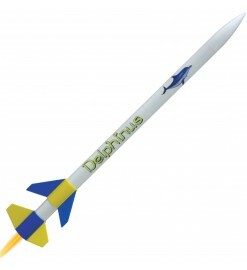 Large multi-engine rocket, easy to build. Quick to build, quick to fly. 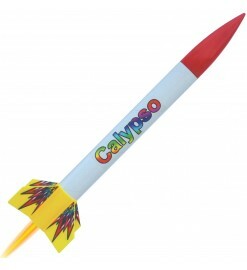 The Calypso is ready to fly in half an hour and it is fully coloured without the need of any painting. 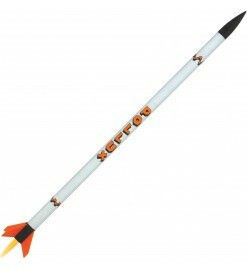 Build and fly a medium sized rocket kit the classic way. 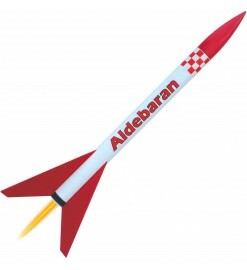 The Aldebaran is a nice rocket capable of flight to 500 meters. 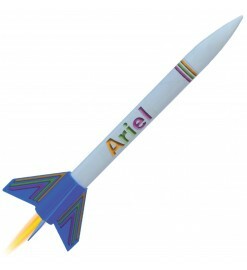 An easy-to-build rocket for beginners. Flies with A, B, C and even D motors. Small model easy to build. Suitable for beginners and children, requires minimal assembly. 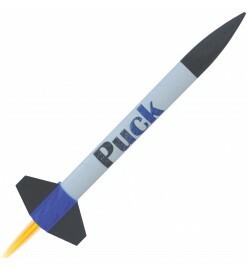 Large model rocket to assemble, with integrated parachute protection system. 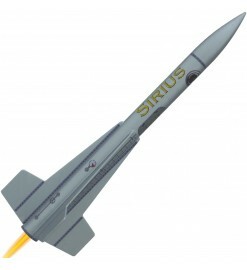 Large model rocket, quick to assemble, with integrated parachute protection system. 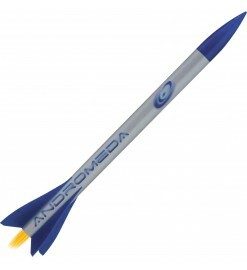 Clustered model rocket to assemble, with integrated parachute protection system. 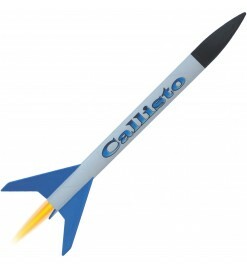 Maxi-rocket with a cluster of five engines, mid-power at the cost of low-power! 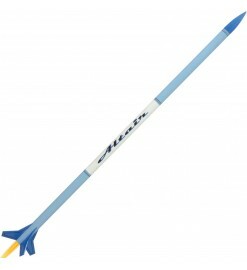 An easy to assemble "Quick & Easy" series rocket kit for beginners and more experienced fliers. 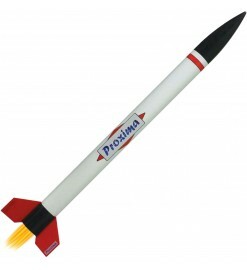 A small rocket for those who like to build the classic way. 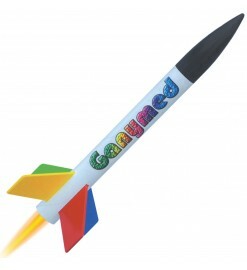 Suitable for beginners and for teaching the basics of rocketry. 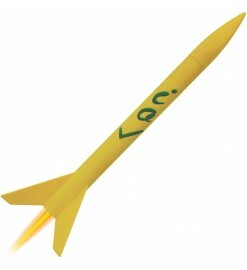 Large cluster model rocket, quick to assemble, with payload section and integrated parachute protection system. Medium-sized cluster engine rocket with side boosters. 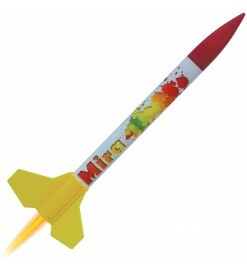 Small rocket for beginners, to be bult the classic way. 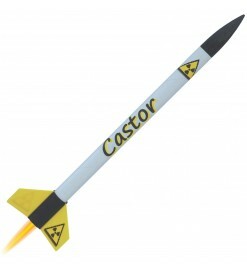 Easy to build model rocket, does not require painting and has instructions in english, german, french, spanish. 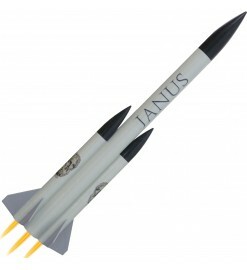 Have fun building this classic rocket capable of flights to 400 meters.